Sending and signing contracts just got easier! 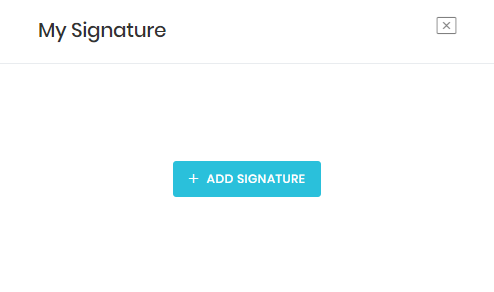 Signature lets you save your countersignature to your account, so that any contracts you are a recipient of will automatically be signed for you. Click the down-arrow next to your name in the top-right corner of the screen. Click My Signature to open the signature editor. 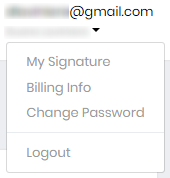 Click the Add Signature button to create a new signature for your specific Signature user account. 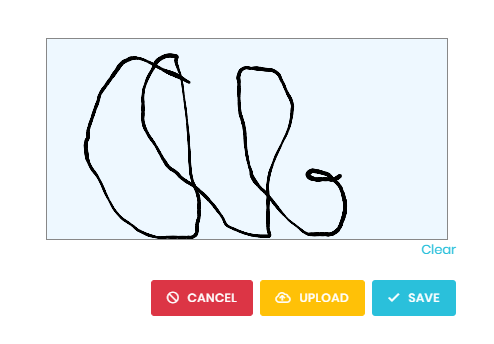 Click the Save button to save the signature. This signature will automatically be inserted in the signature field of any templates where you are selected as one of the recipients.